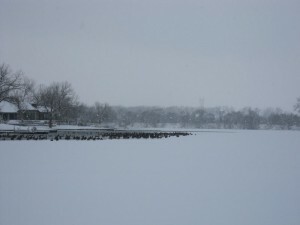 The past winter during the cold days of January hundreds of geese found open water on North Lake. 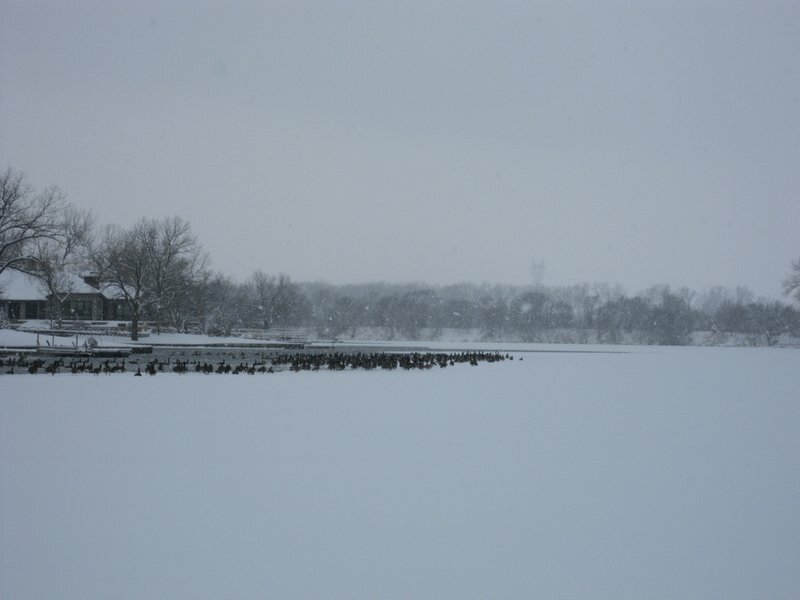 So, is hundreds of geese finding refugue on North Lake a good thing or a bad thing? If it’s a good thing, then nice picture and heading. If it’s a bad thing, then make bubblers not allowed on the lake and see how much open water you have on the lake. Regarding the geese on our lake in the winter, every day goose droppings amount to 1-2 pounds per bird. The raw goose droppings can impact the water quality of our lake. All that open water in the winter is driven down the lake by the prevailing Northwest winds and greatly eroding many of our beaches. Let nature takes its course and let the lake freeze to protect our shorelines and provide winter recreation opportunities like ice fishing and skating.